While Britain and the US are able to speak directly to the Yemeni government it has relied on intermediaries like Oman to pass messages onto the Houthis, who receive support from Iran. The ceasefire deal in the port of Hodeidah has been patchy but has still held and Mr Hunt said the next priority was to agree terms for Houthi forces to withdraw from the city. The question has taken on fresh urgency after the UN warned that 51,000 metric tonnes of grain being stored in the depots in Hodeidah is at risk of rotting if it was not distributed soon. The grain is enough to feed 3.7 million for a month but staff from the World Food Programme have been unable to get to it for five months because of fighting in the city. Almost half of Yemen’s 28 million people are living on the brink of famine, according to the UN. No one knows how many people have been killed in the fighting but human rights groups estimate it may be more than 50,000. The starvation has been caused partly by shortages amid the fighting but also because people simply do not have the money to buy food amid the collapse of Yemen’s economy. 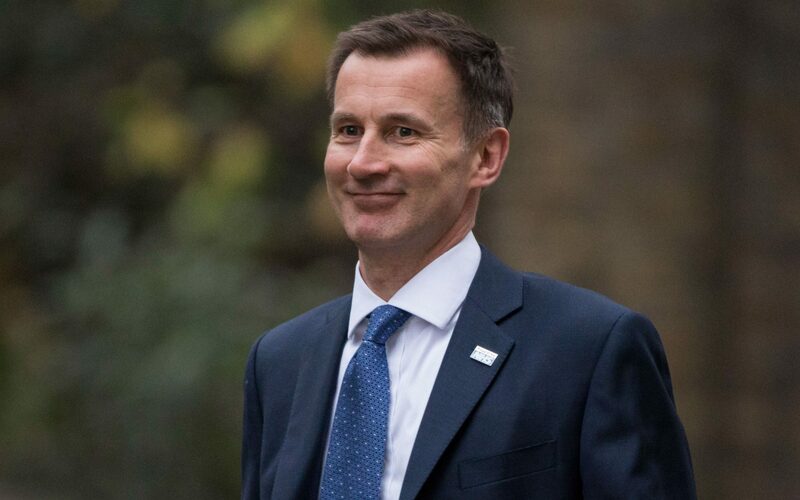 Mr Hunt said he was urging Yemen’s government to resume paying civil servant salaries to get money into the economy.